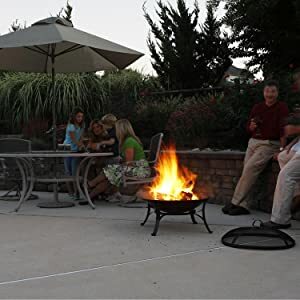 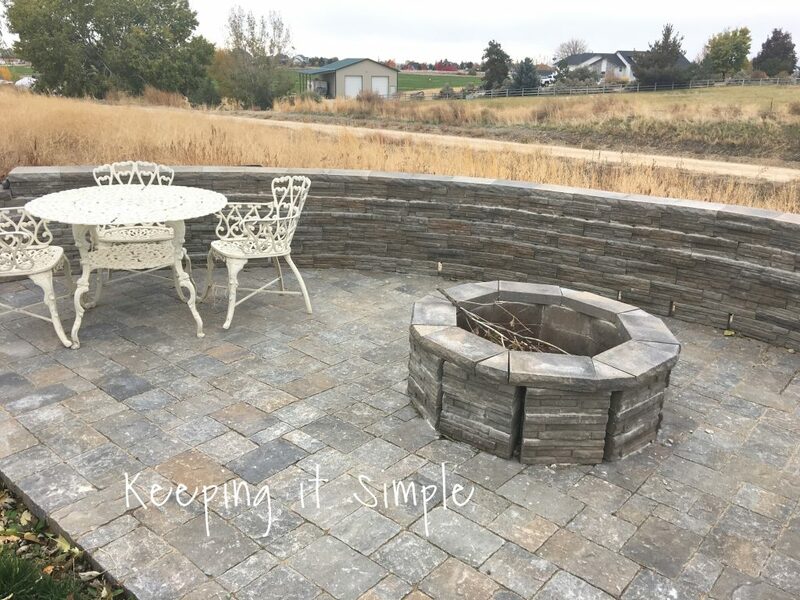 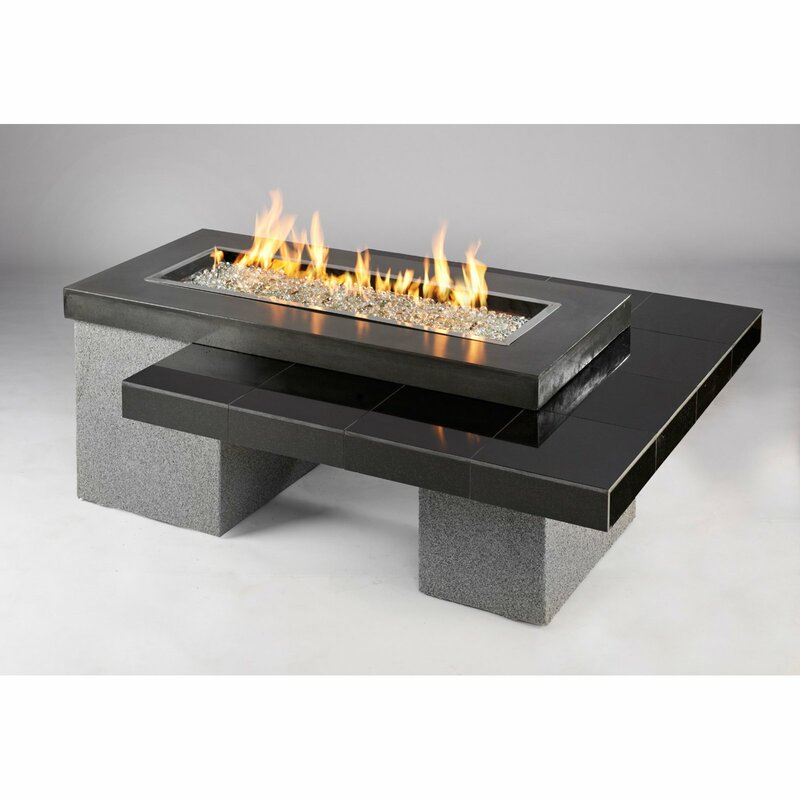 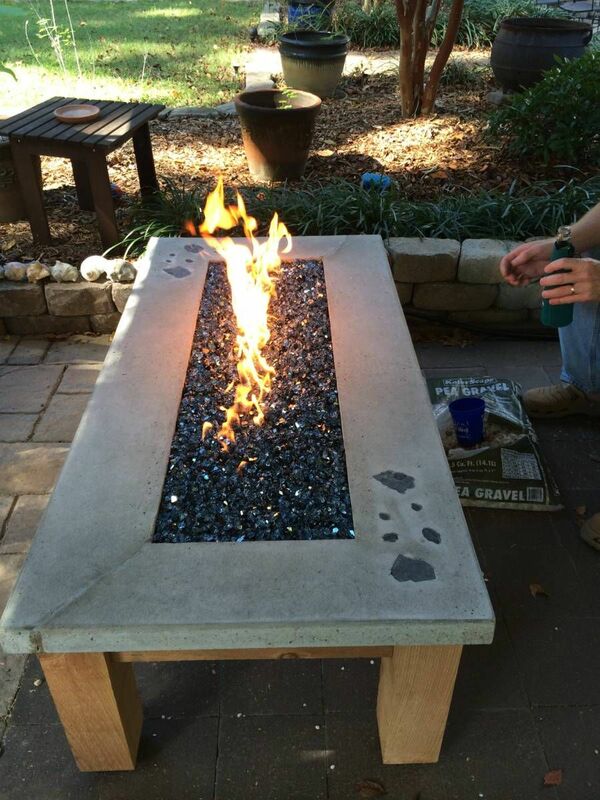 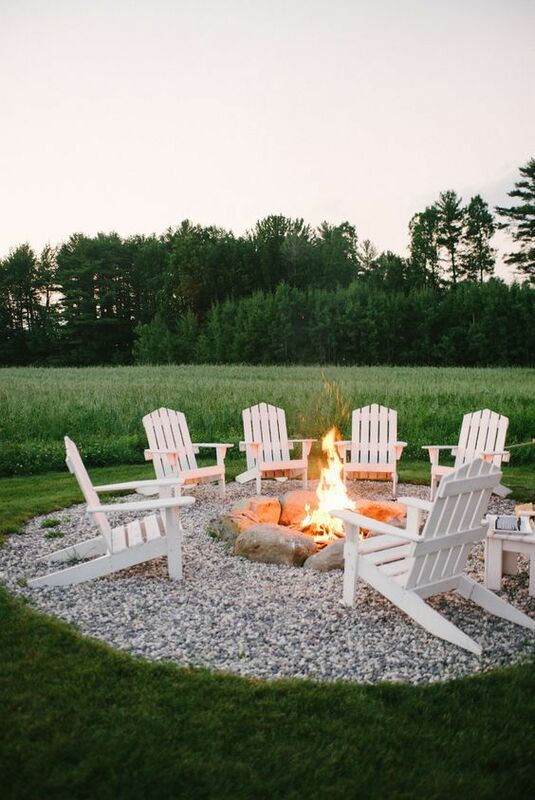 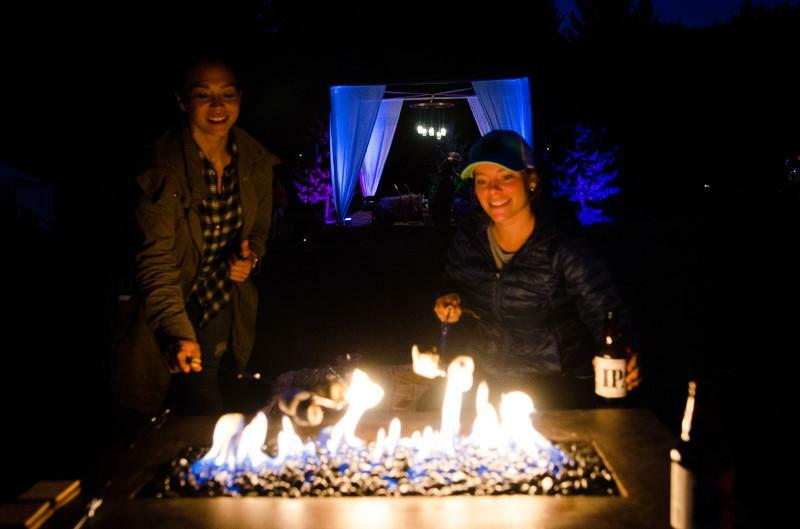 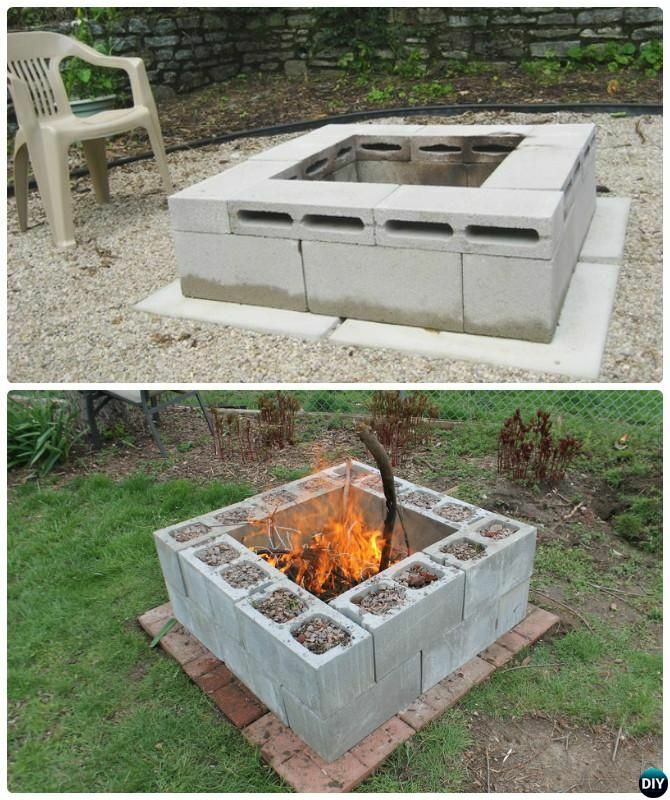 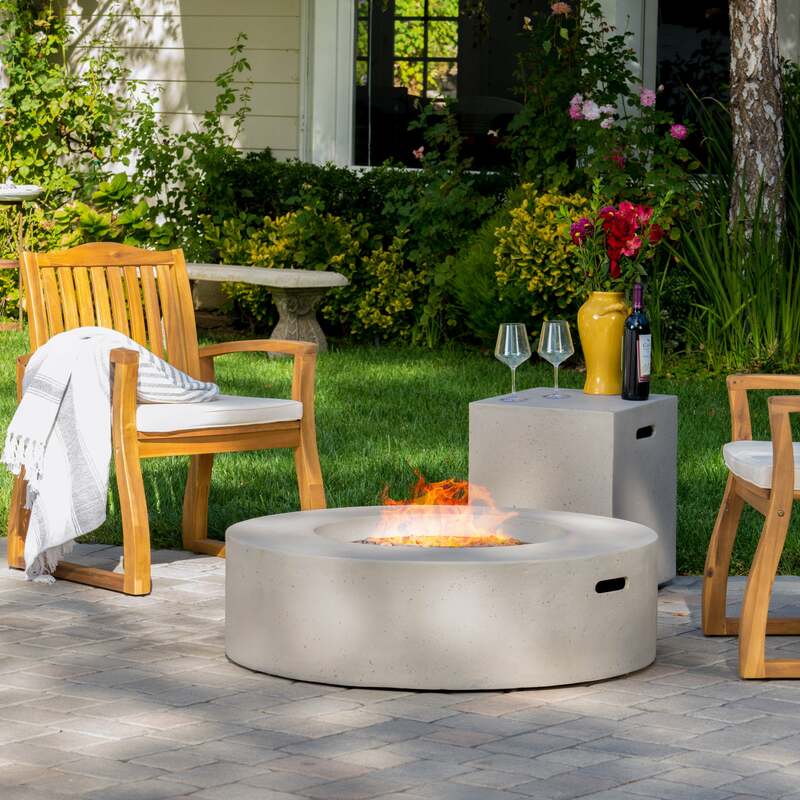 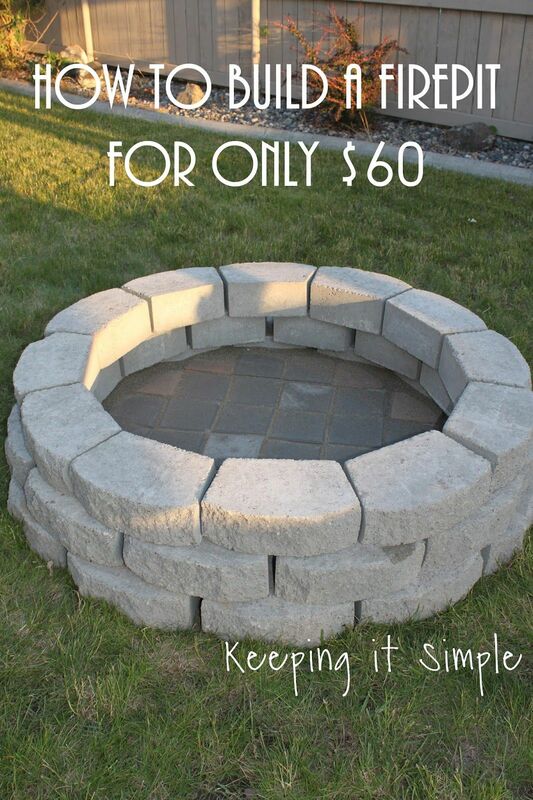 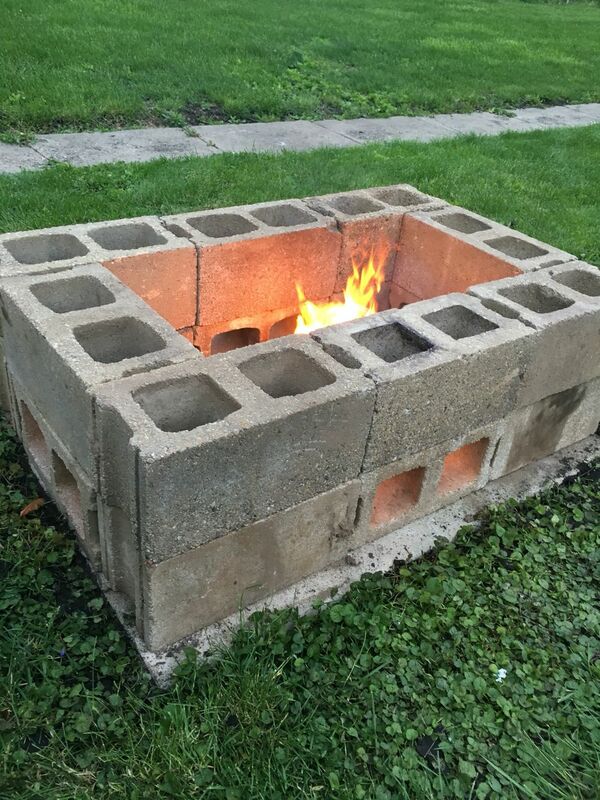 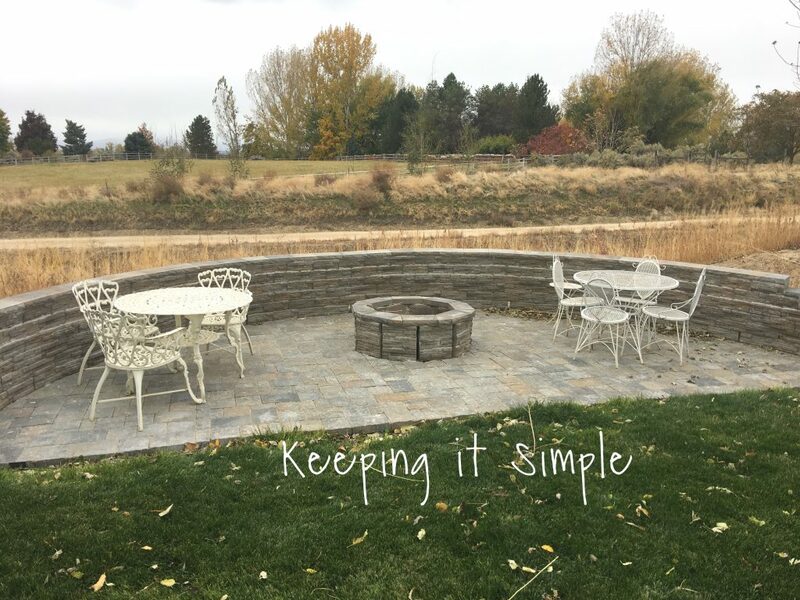 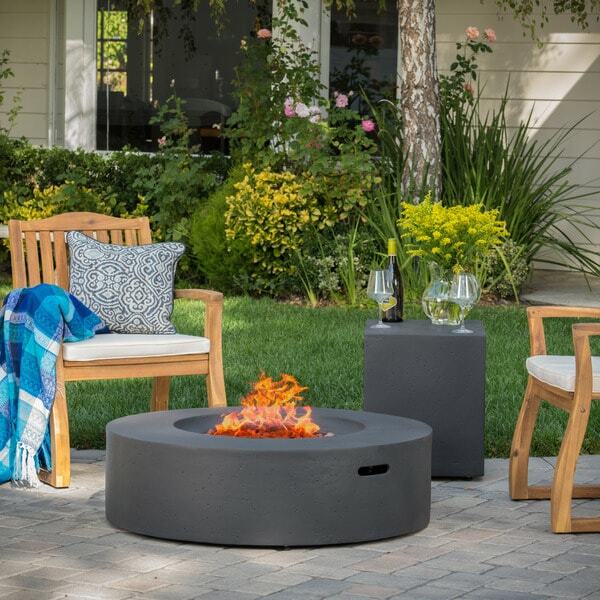 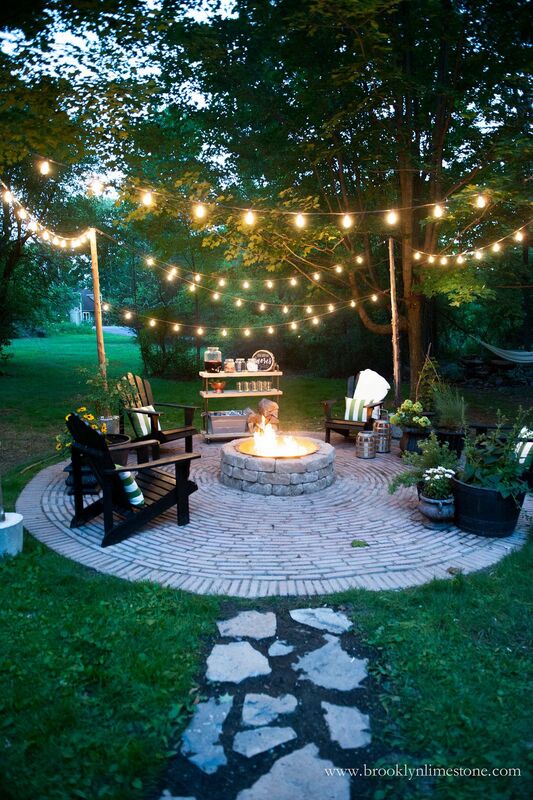 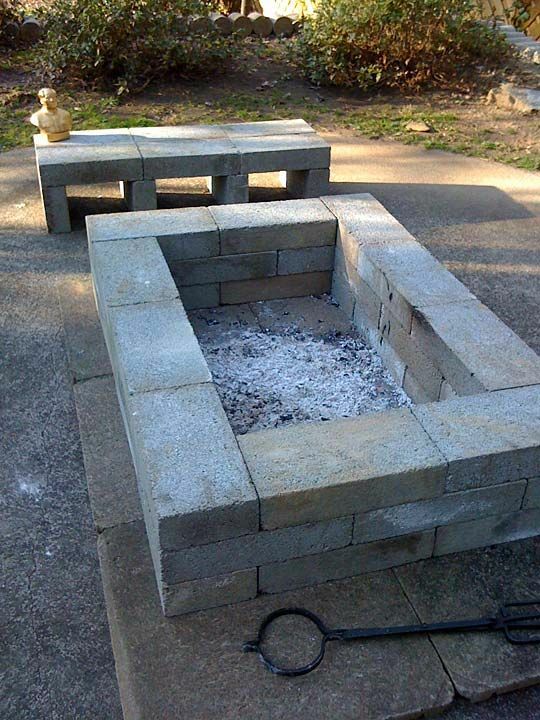 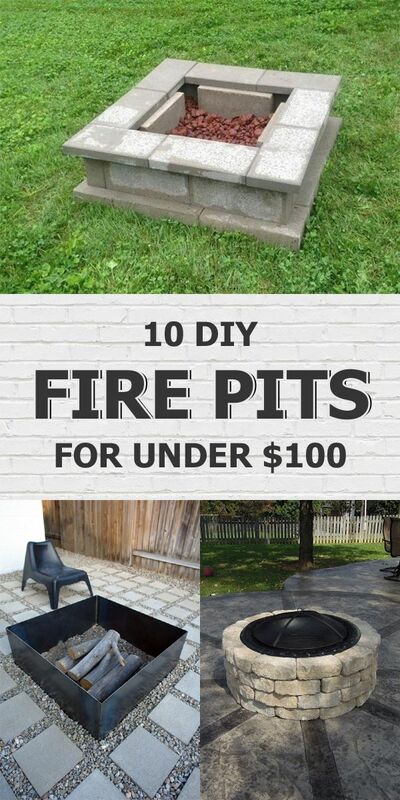 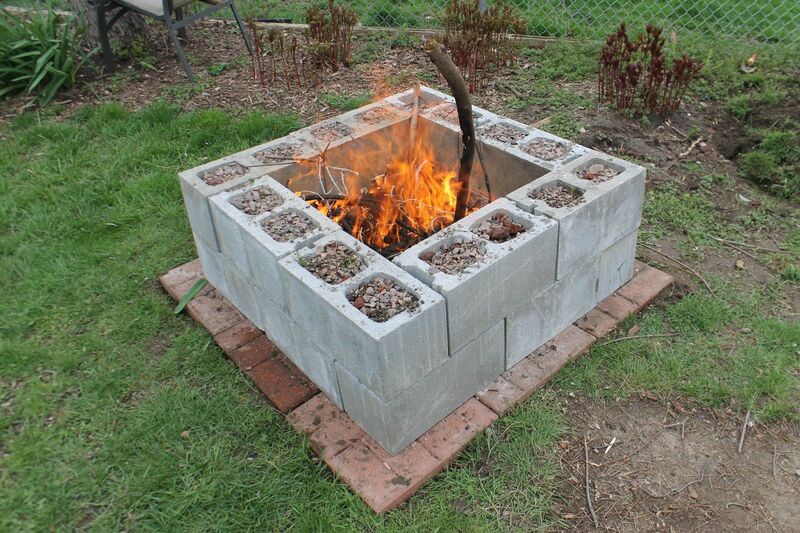 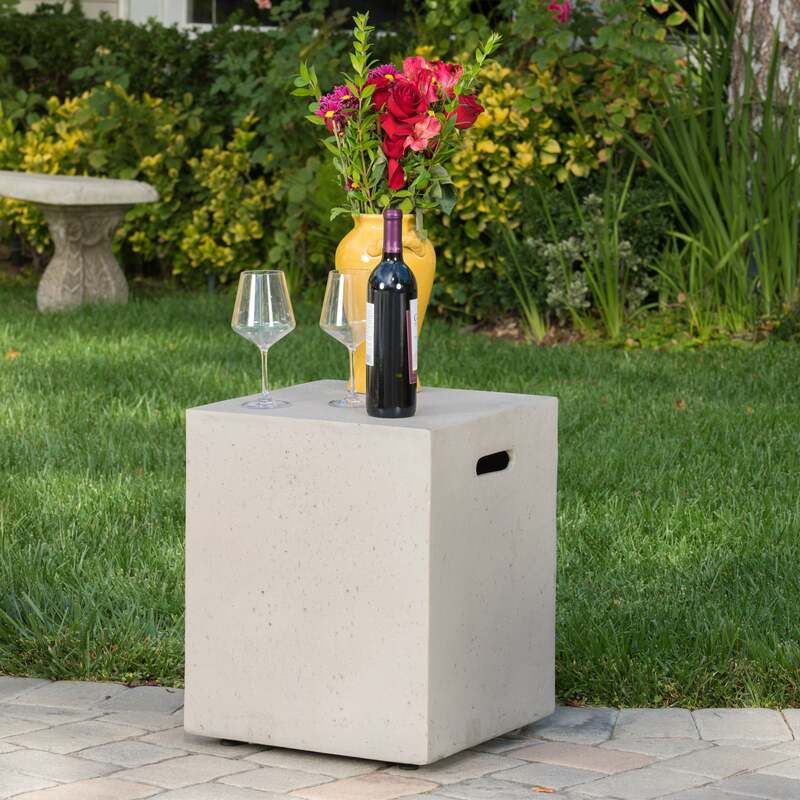 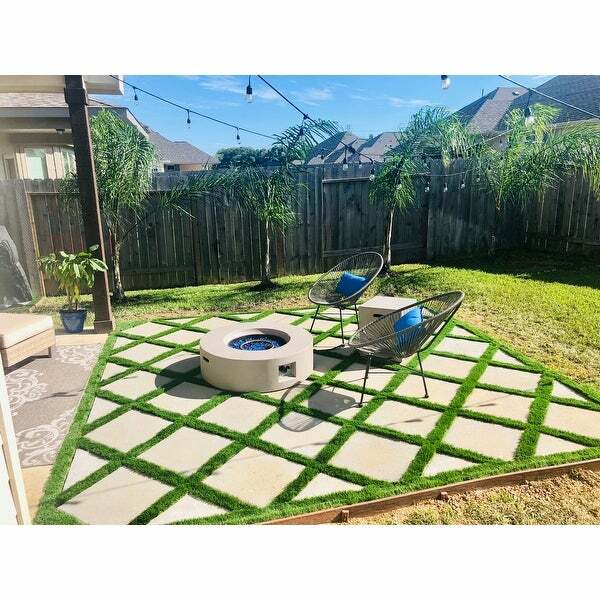 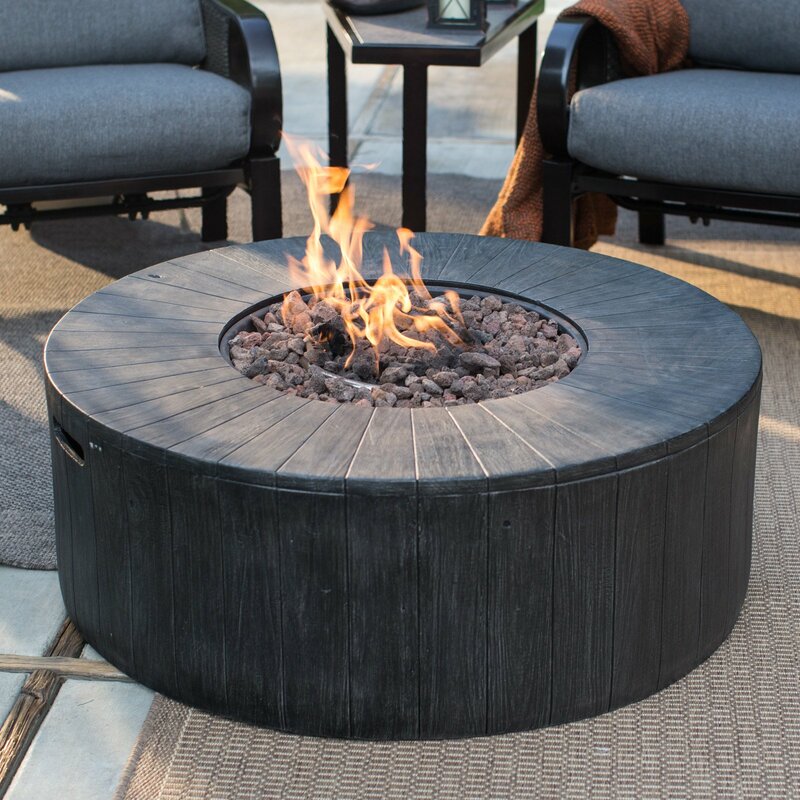 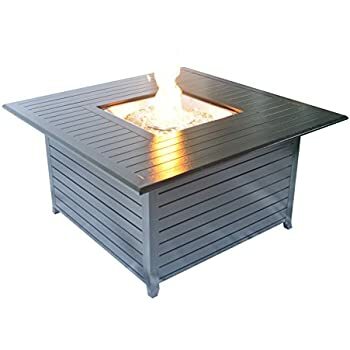 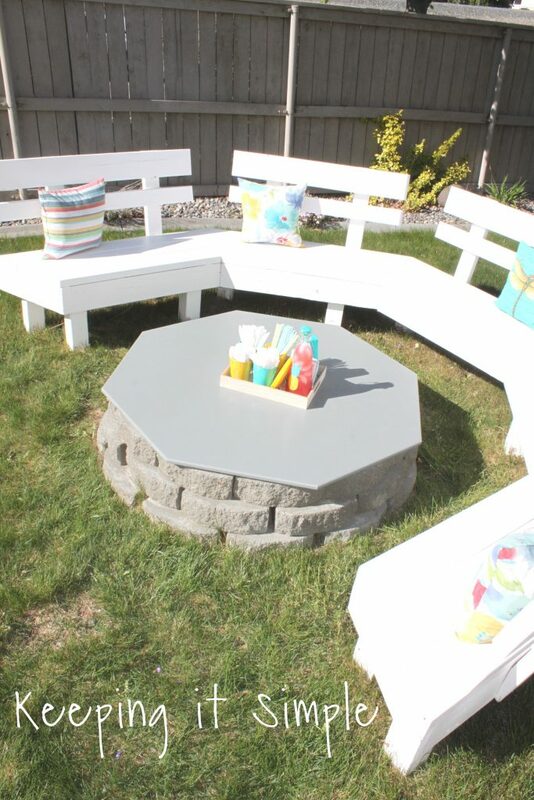 75 DIY Fire Pit and loving the concrete benches in the back. 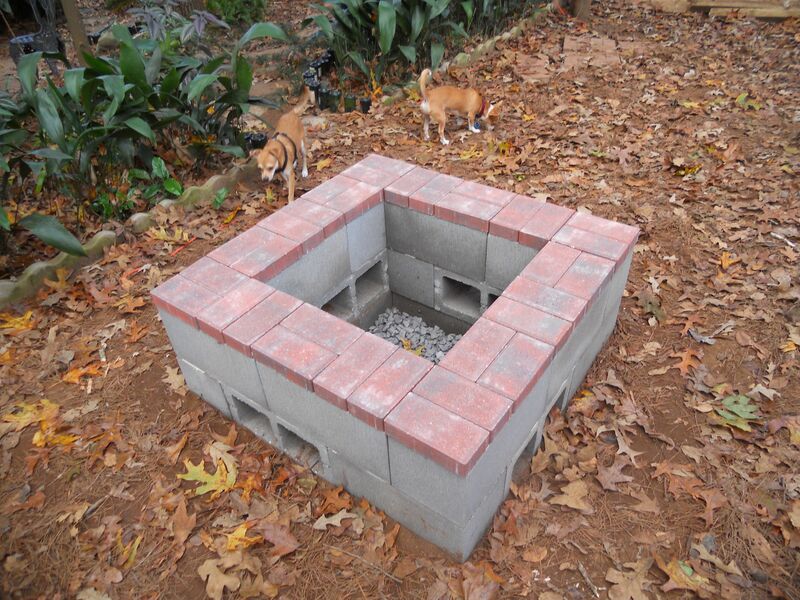 6 pavers 30 something concrete blocks. 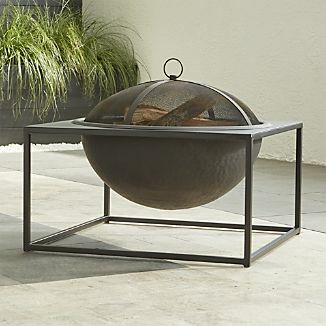 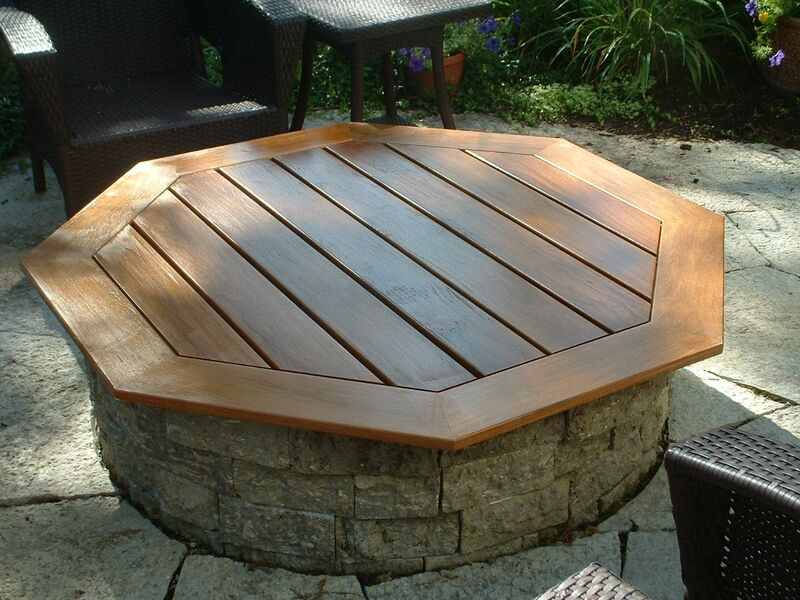 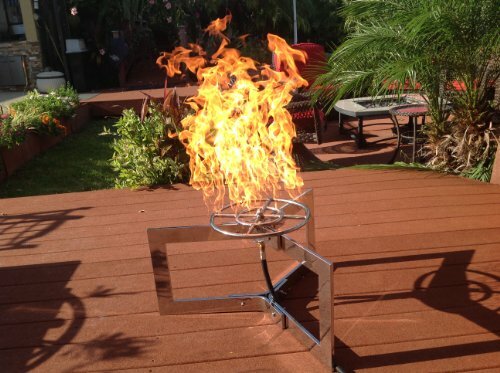 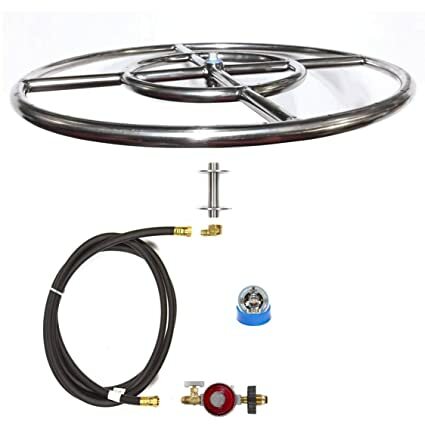 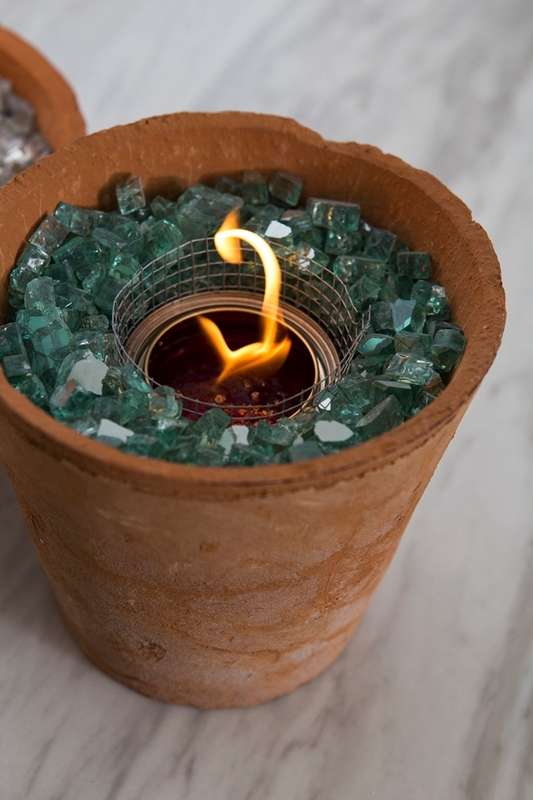 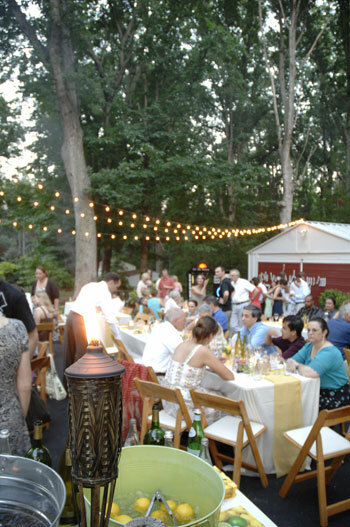 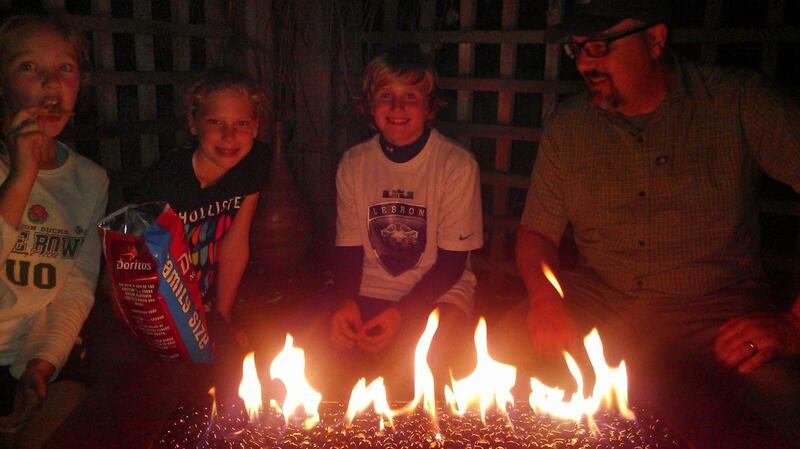 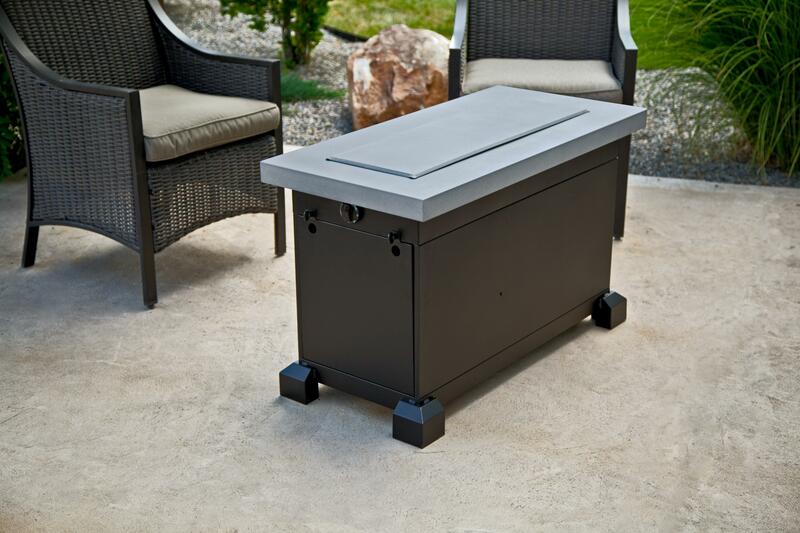 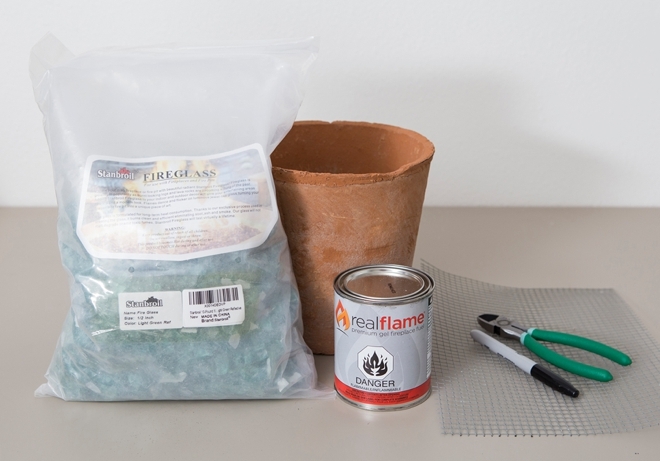 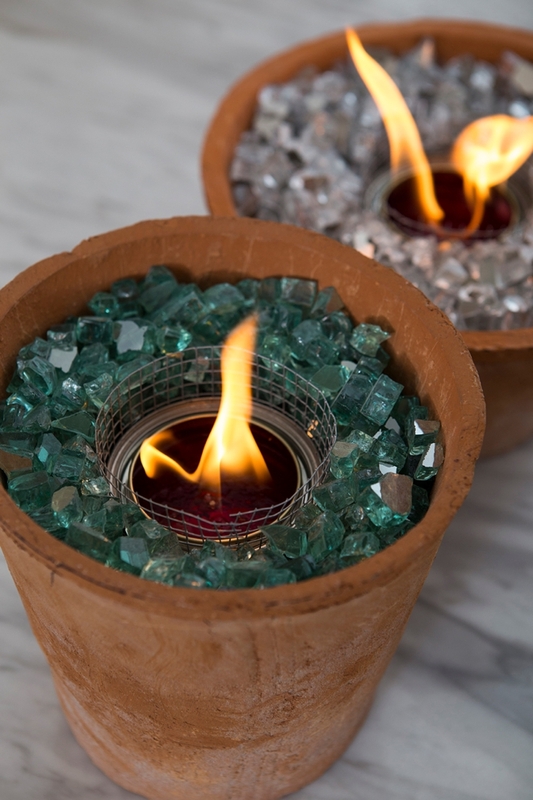 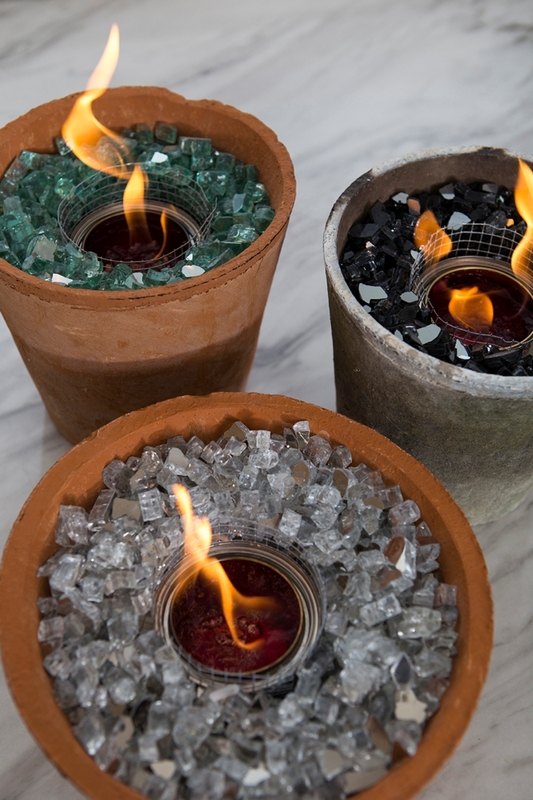 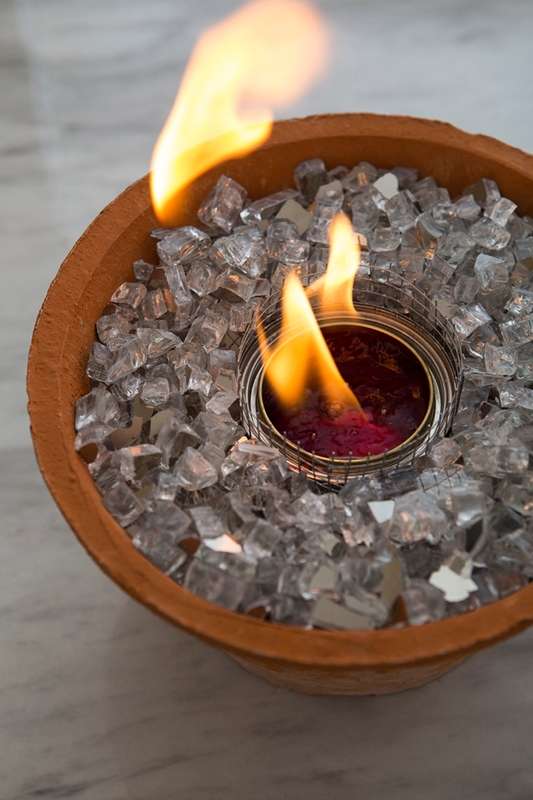 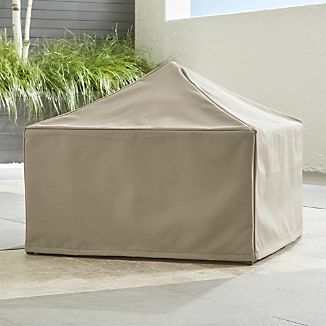 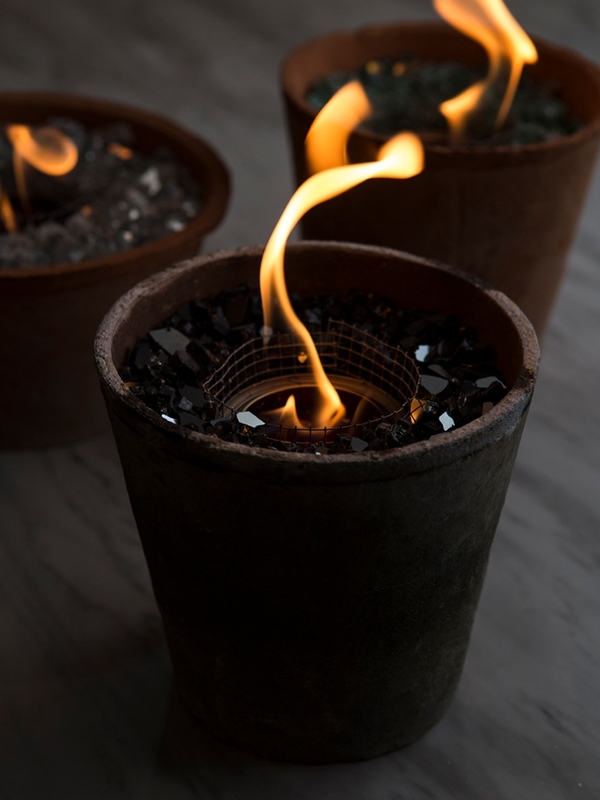 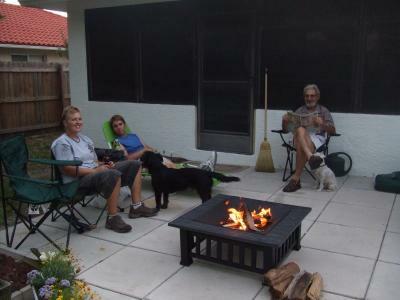 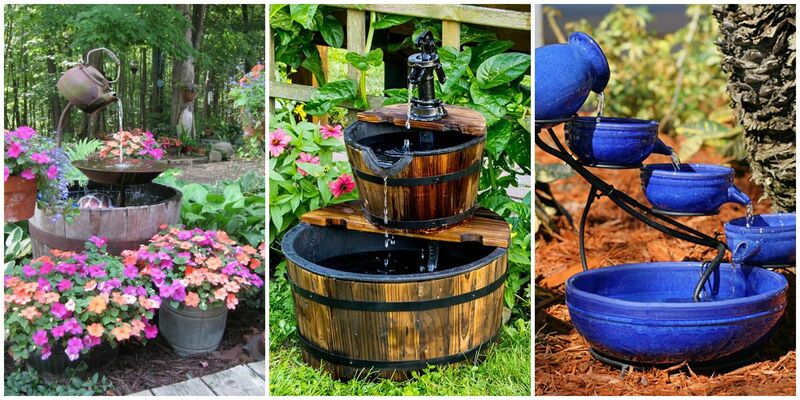 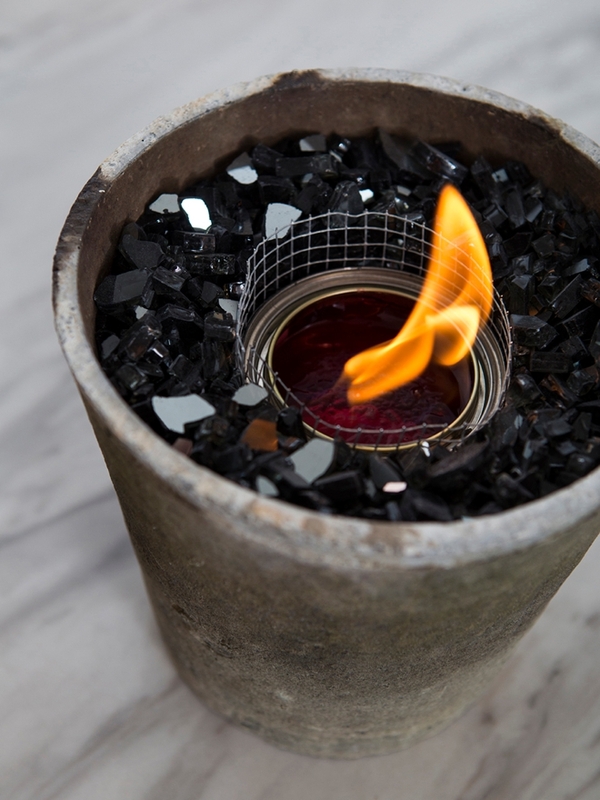 Featured in Indoors Out episode "Desert Hideaway"
Learn how to make your own table top fire pits! 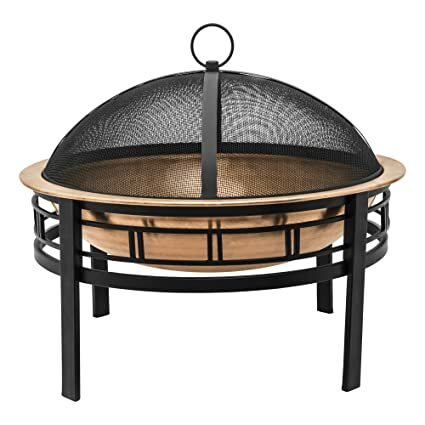 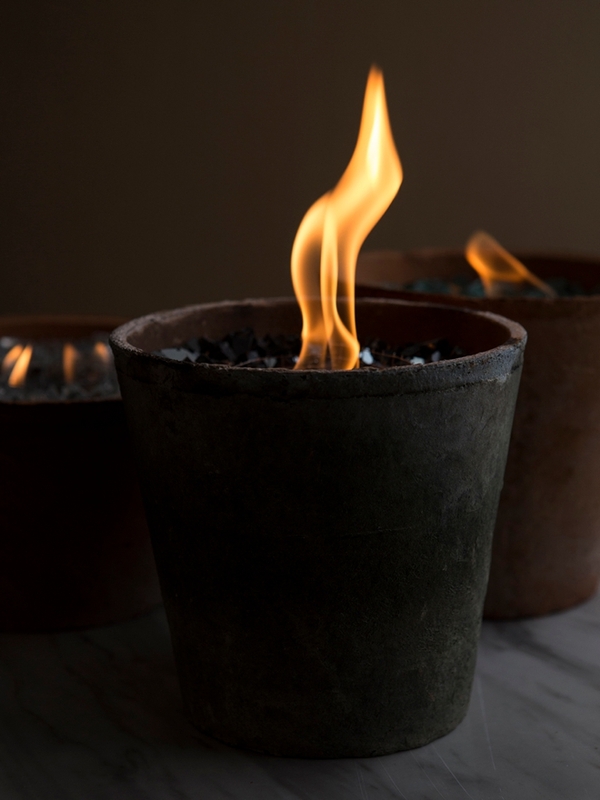 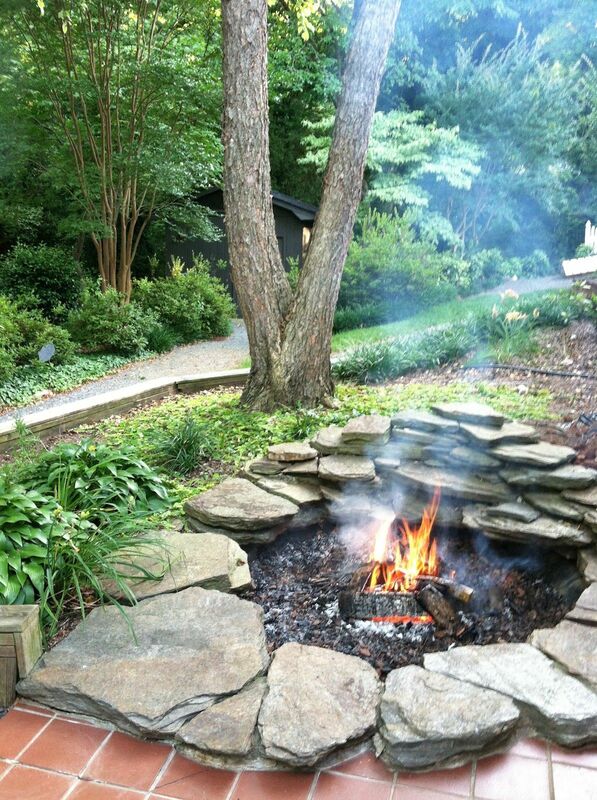 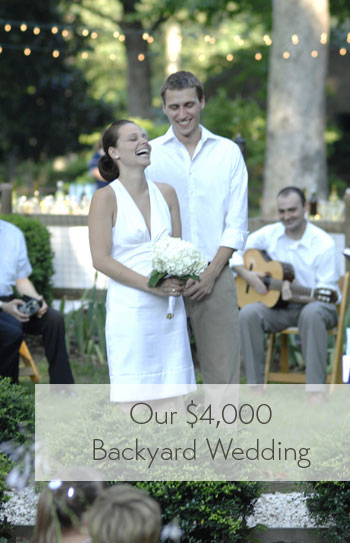 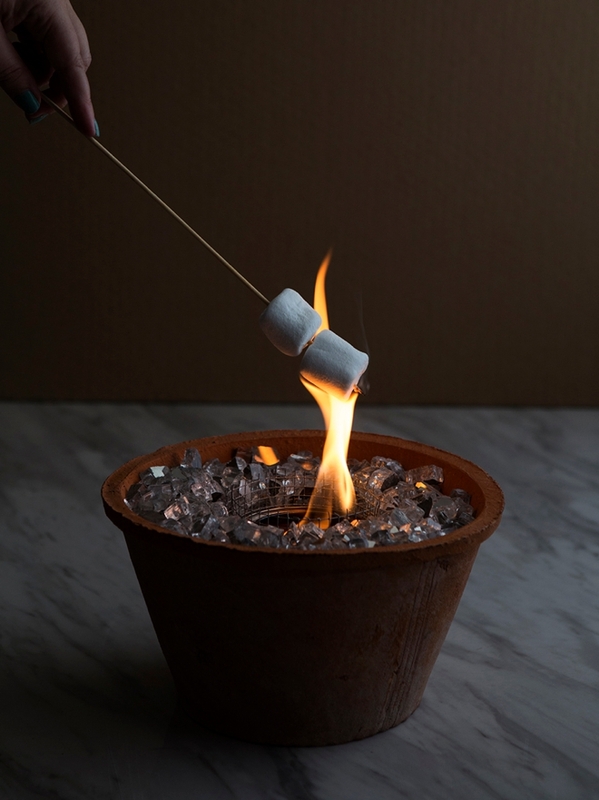 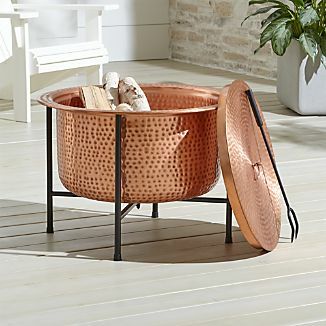 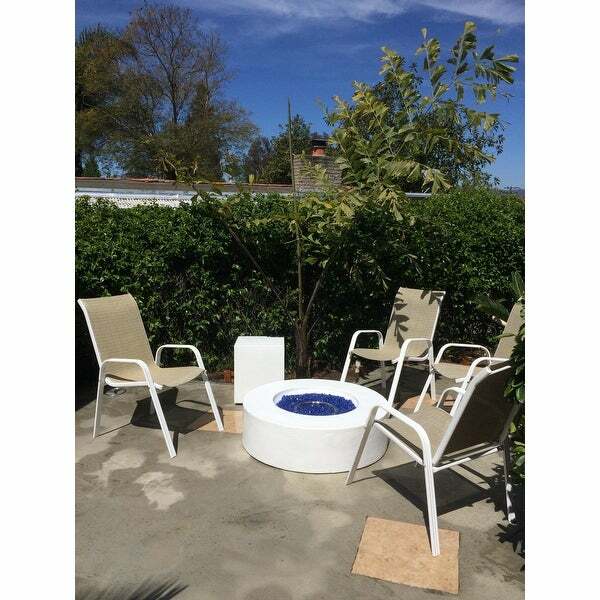 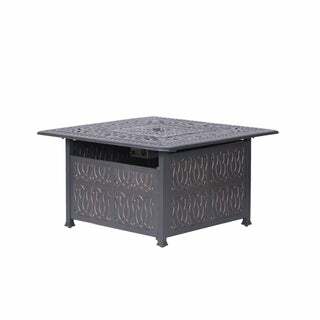 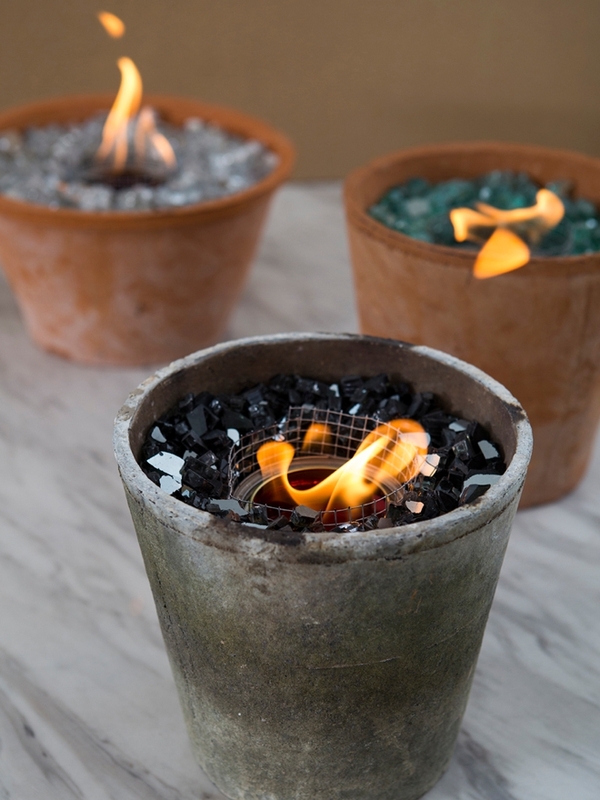 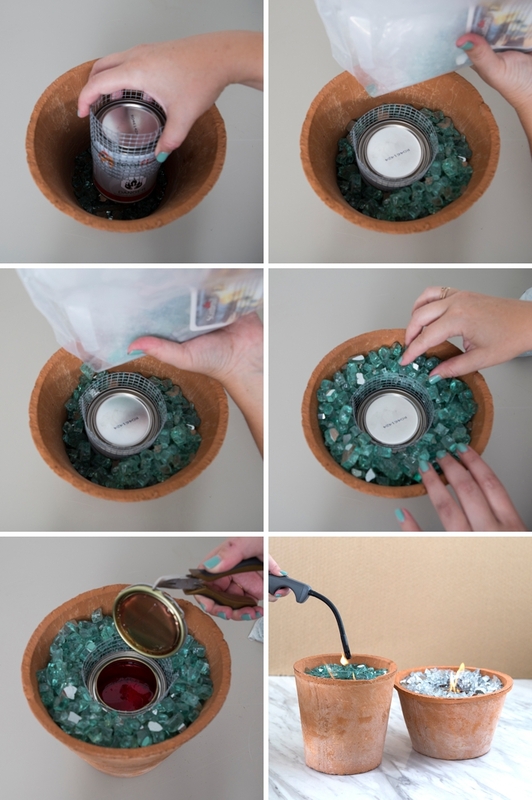 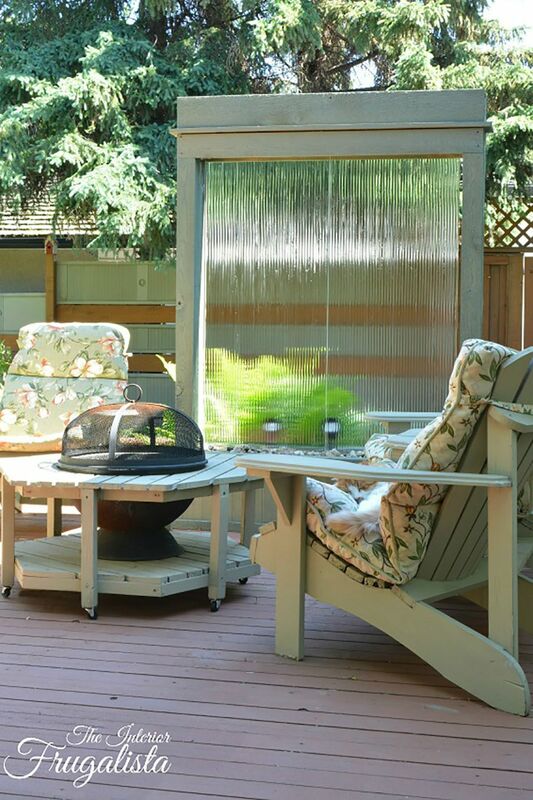 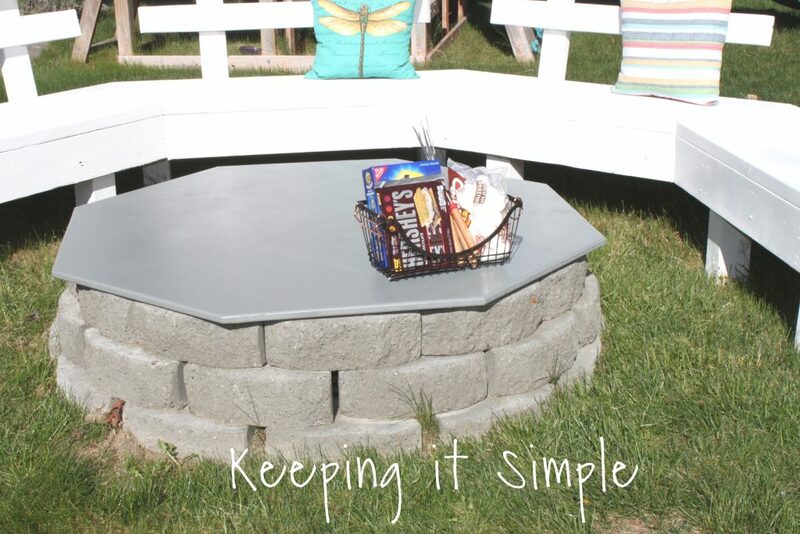 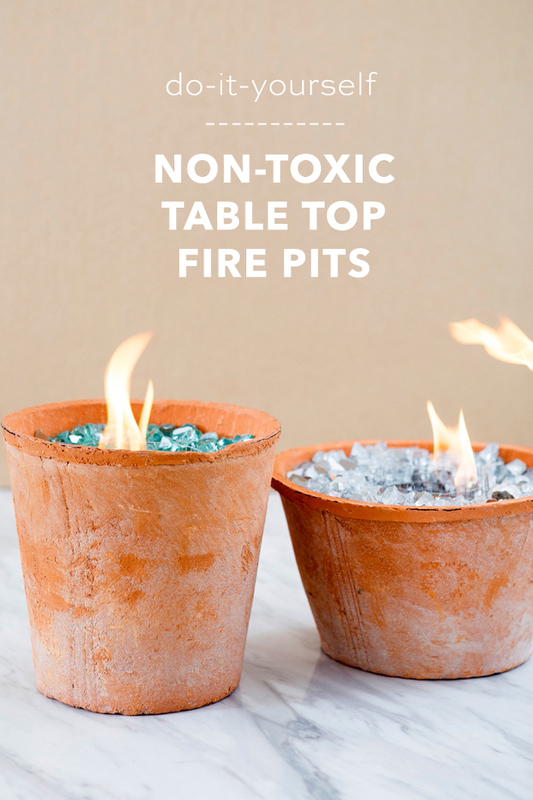 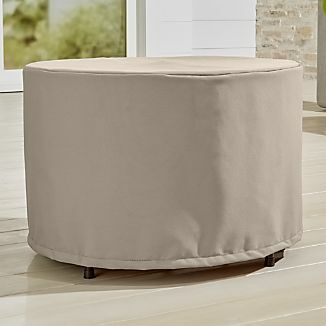 Featured in Indoors Out episode "Eat-out Kitchen"
Featured in Indoors Out episode "Southern Style Family Room"
These DIY table top fire pits are easy and gorgeous!